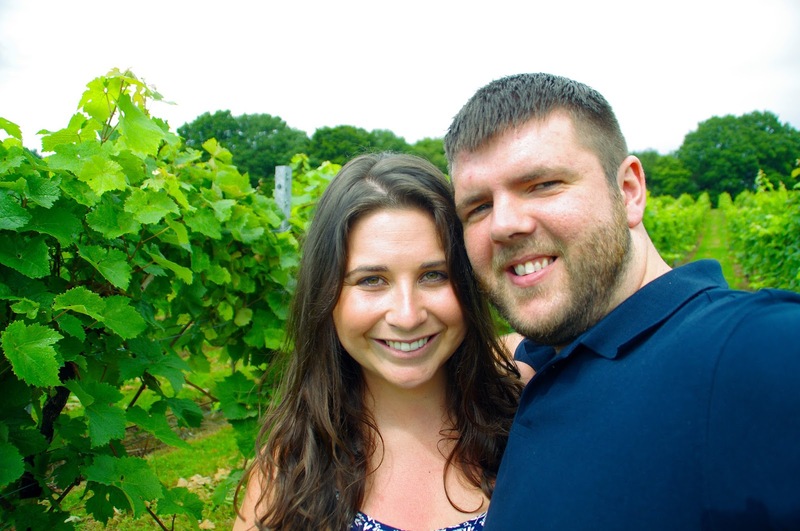 On Sunday we ventured out into the gorgeous Sussex countryside to visit Bolney Wine Estate. 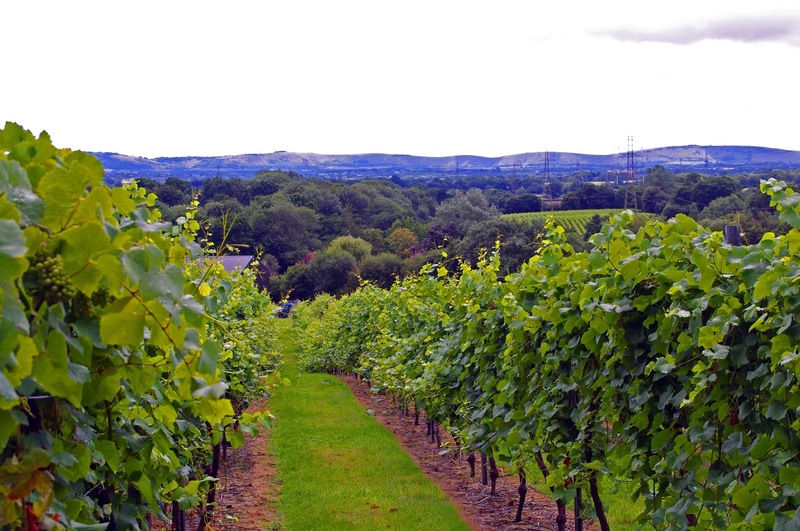 Bolney is a beautiful English Vineyard set in the heart of Sussex amongst the Sussex Downs and is truly of the most beautiful locations in England. 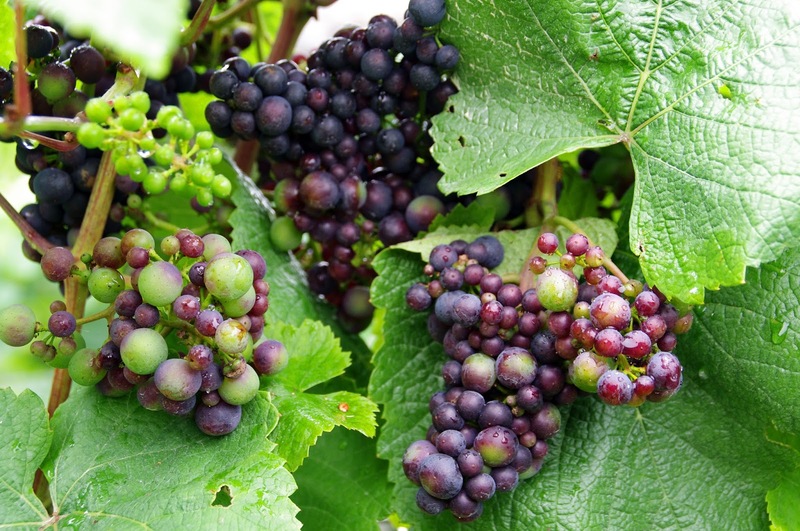 We spent our morning and early afternoon exploring the vineyard on a guided tour, learning about the history of English wine and Bolney Wine Estate, tasting 5 of Bolney’s award winning wines in a tutored tasting and finishing off with a locally sourced, delicious buffet lunch. It truly was the perfect Sunday! We were presented with a glass of Bolney Bubbly on arrival: a sweet, fruity and easy to drink sparkling wine. It was absolutely delicious and a wonderful start to the day! Our friendly and very knowledgeable guide Nick then took us on a engaging, interesting guided tour of the vineyards where we learnt all about the types of wines that Bolney makes, the history of Bolney and showed us around the buildings that hold the pressing equipment, vats and machines which allow the magic to happen (i.e. 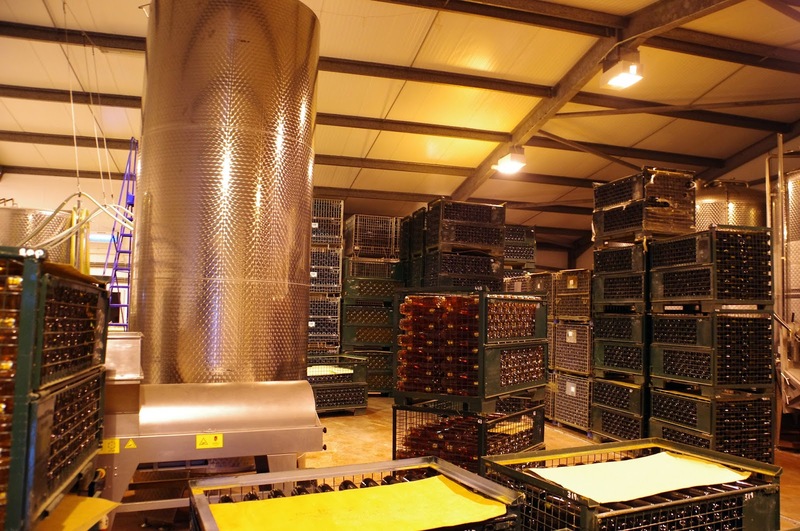 wine making if anyone wasn’t sure)! It did begin as a fairly typical English day with a lot of rain! 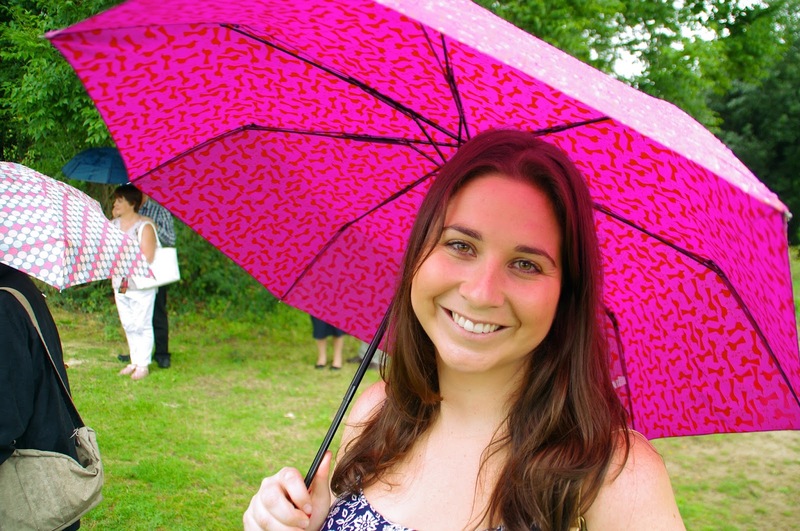 But plenty of umbrellas were provided so that we could all still enjoy the tour. After our tour we headed inside to start our tastings which we were all looking forward to. 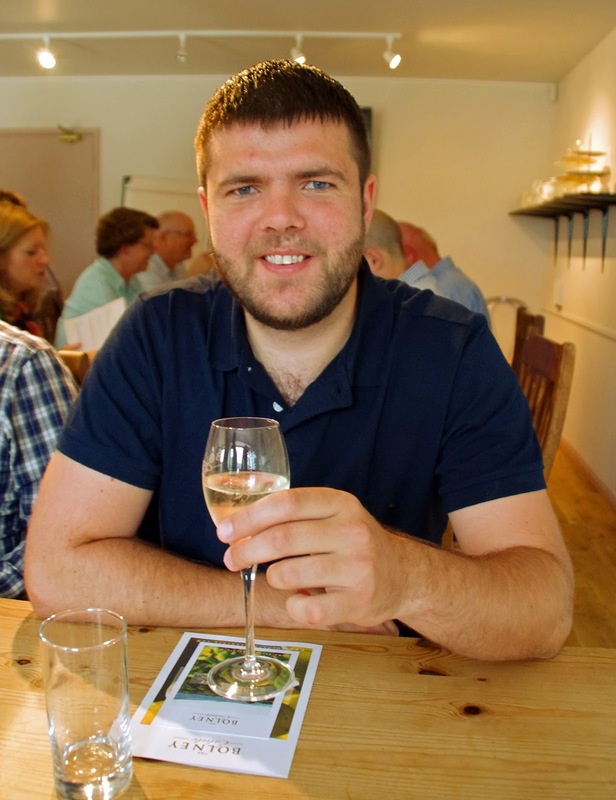 Nick led us through a tutored tasting of 5 of Bolney’s award winning wines, each matched to a particular food. We started with Bacchus, their best seller! 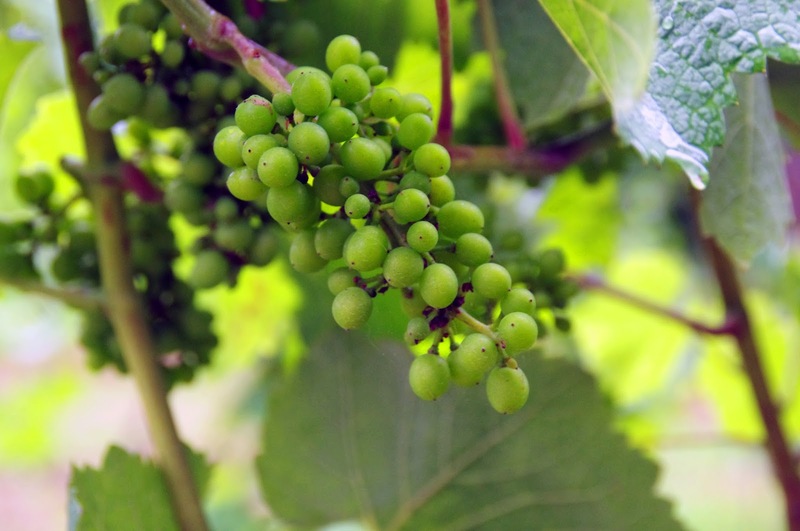 This grape variety is sometimes described as the Sauvignon Blanc of England! It was a very light, fruity, aromatic and refreshing wine. 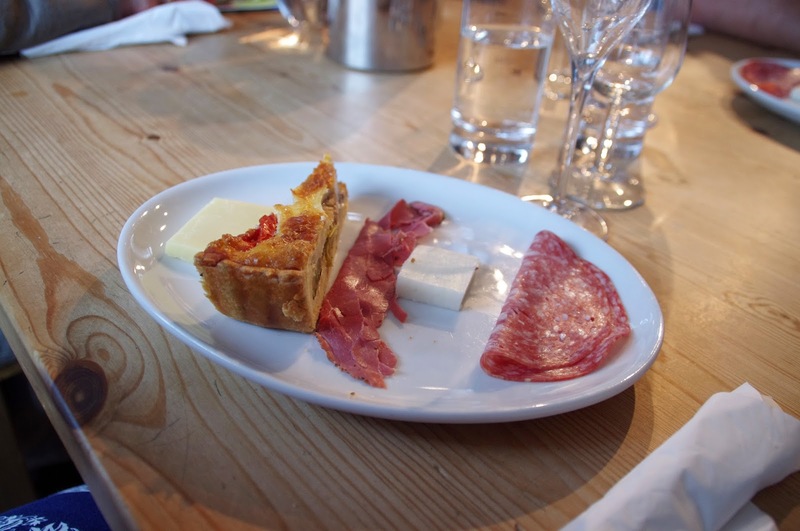 The Bacchus had incredible flavours of elderberry and gooseberry and was paired with a locally made cheddar. 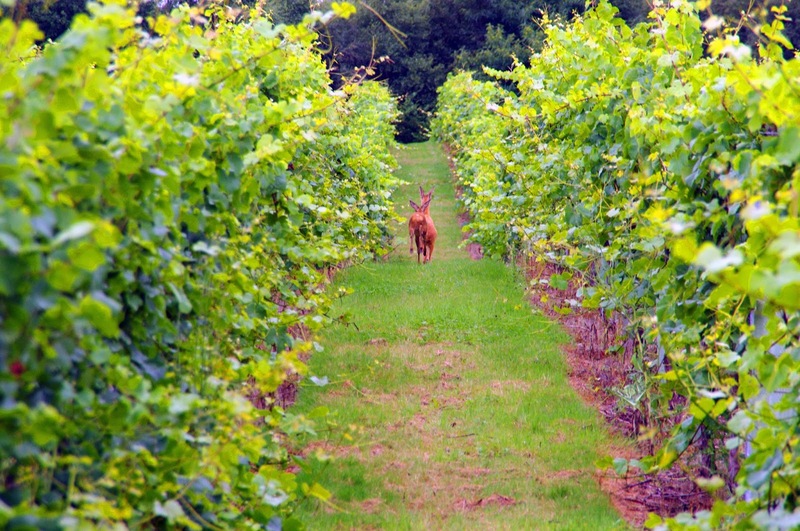 Both of us really enjoyed the Bacchus and it is a lovely, versatile and easy to drink wine. One of my favourites of the day! Up next was the Bolney Rosé, another best seller! This lovely, light rosé is aromatic and I picked up wonderful flavours of rose petals and strawberries. Described as “summer in a bottle” it is flavoursome and a very balanced, enjoyable wine which I think can still be enjoyed all year round. 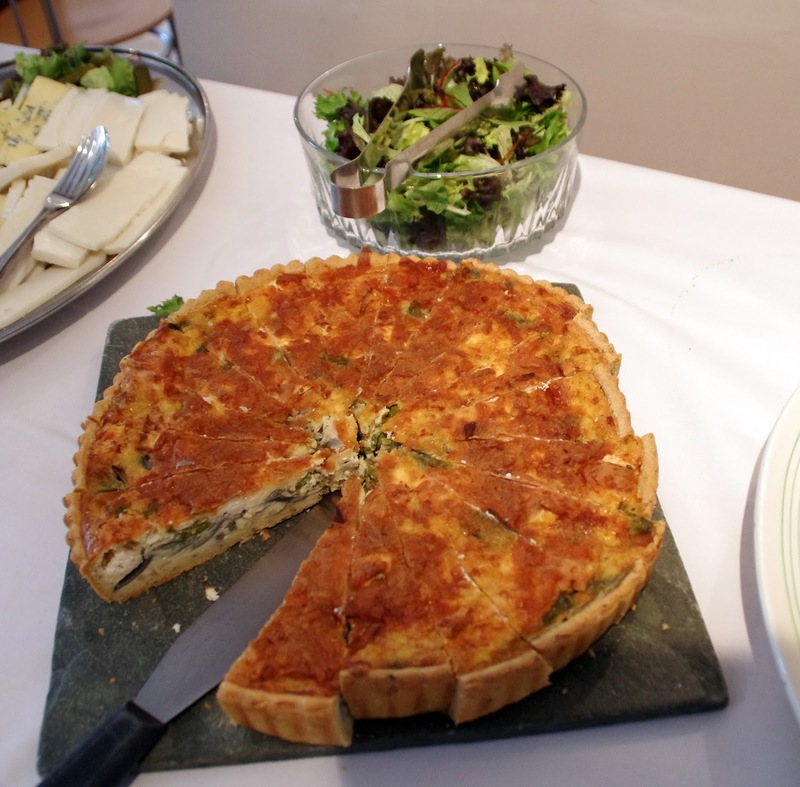 The rosé was perfectly paired with a delicious, light and fluffy vegetable quiche. 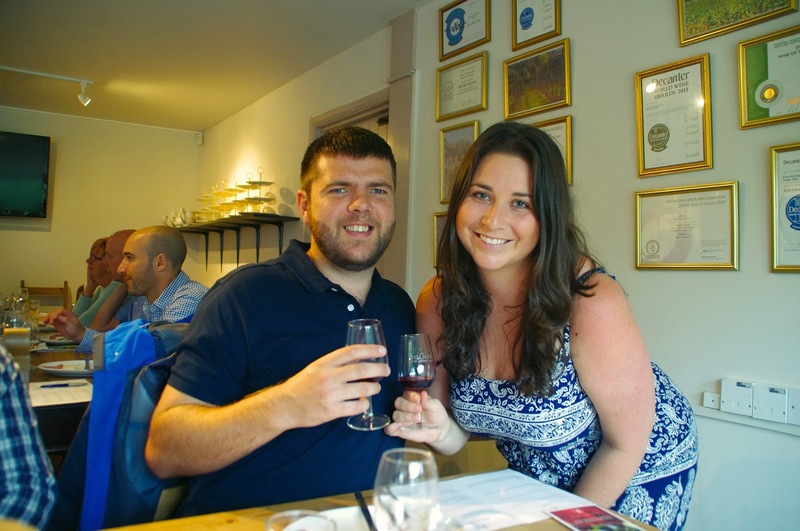 Over the past year both Dan & I have become bigger fans of red wine than white, and have enjoyed a variety of red wines from all over the world. 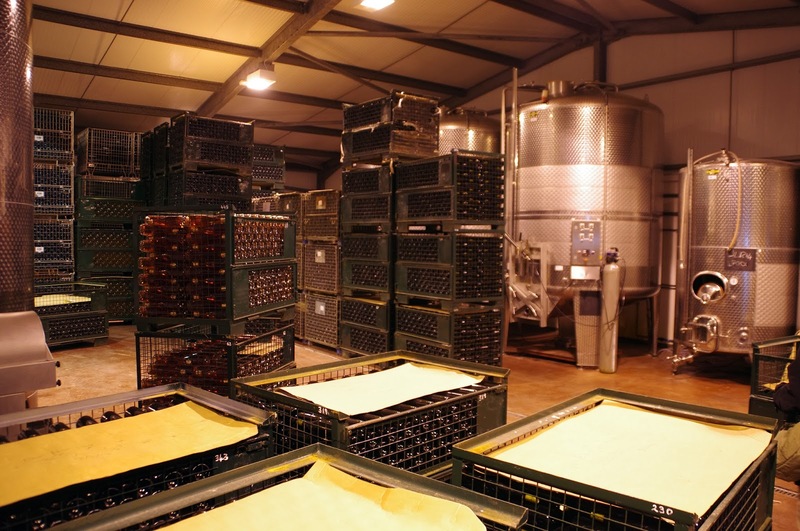 We were really looking forward to seeing what Bolney’s red wines were like, particularly once we heard that they make more red wine than anything else! First up was the Pinot Noir, a light to medium bodied red which was full of the flavour of summer fruits such as cherries and was wonderfully paired with pastrami. As Nick explained, this was an excellent example of a cool climate Pinot and is made from 100% Pinot Noir grapes. 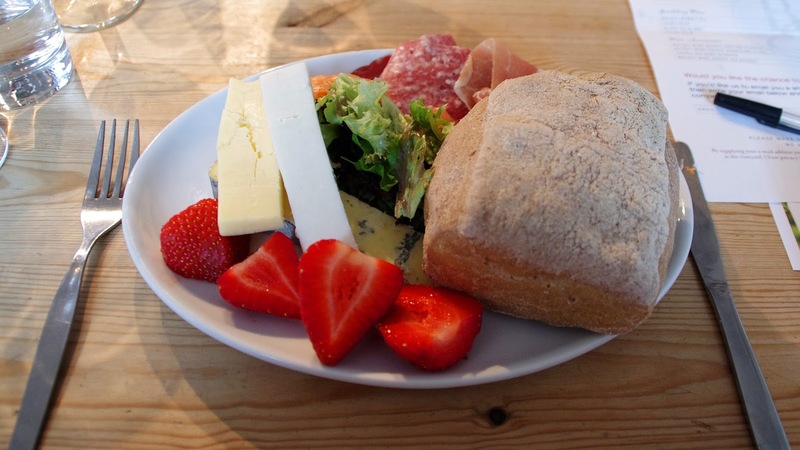 Next up was the Lychgate Red, matched with goats cheese. This was heavier and more tannic than the Pinot Noir and was a very vibrant, medium bodied dry red that had aromas of dark forest fruits and oak, having been aged in old oak for six months. This was our favourite wine of the day and we bought a bottle to take home to have with our steak that night. We thoroughly enjoyed every single sip of it! Last but not least was the Cuvée Noir, a unique sparkling red wine paired with cured meat. This was a very different wine to anything either of us had every had but we really enjoyed its uniqueness. It is a stylish, elegant wine that has lovely aromatic flavours of forest berries and a hint of spice! 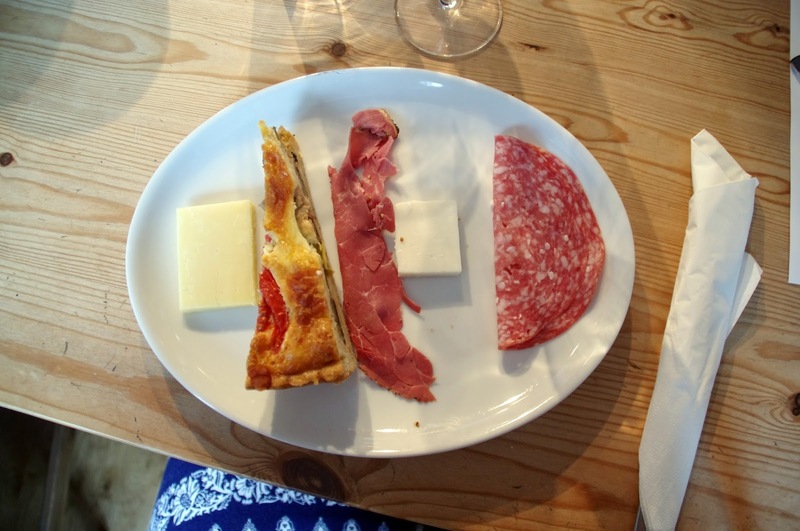 It is a great wine to match a cheese and meat platter or dessert, and is made using traditional methods. Nick explained to us that the closest thing to the Cuvée Noir is Australia’s sparkling Shiraz. It was a great wine to finish off the tasting with! 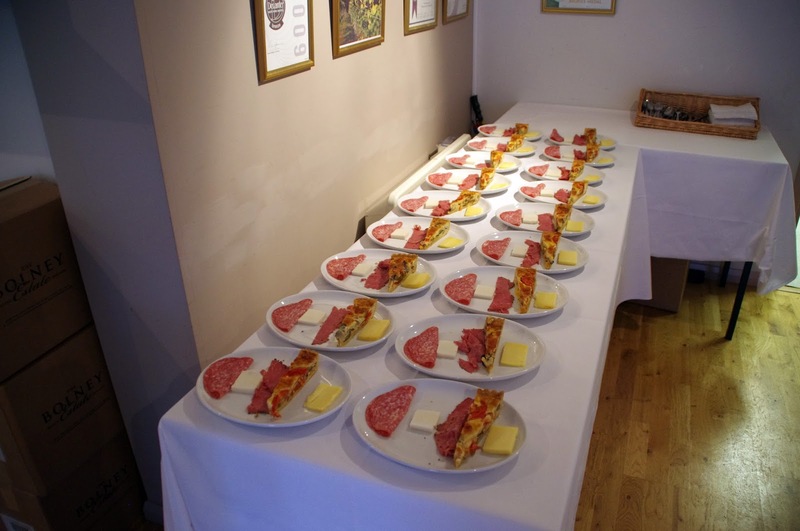 After our wine tasting and pairings we tucked into the delicious lunch spread. 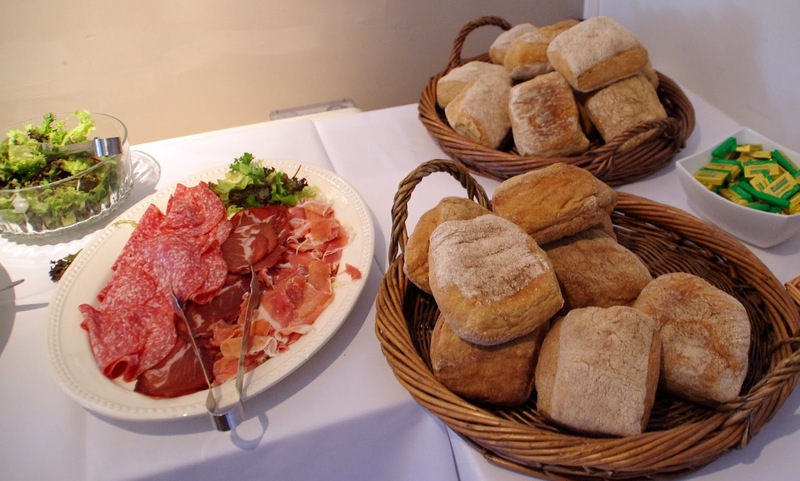 The buffet included a selection of bread rolls, delicious Sussex cheeses, locally produced charcuterie meats, vegetable quiche, salad and smoked salmon. 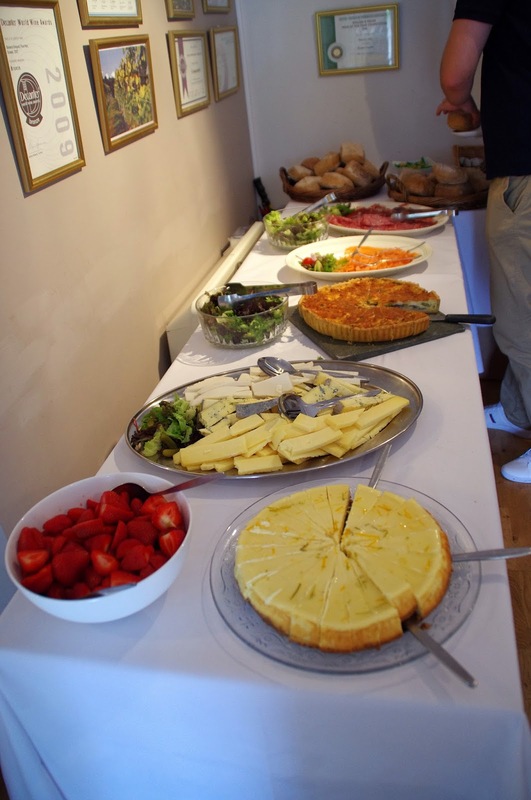 Every aspect of the buffet was fresh, locally sourced and there was more than enough food for everyone! Dessert was mouthwateringly good strawberries and a soft, creamy delicate lemon cheesecake. After lunch we looked outside to discover to our delight that the sun had come out! 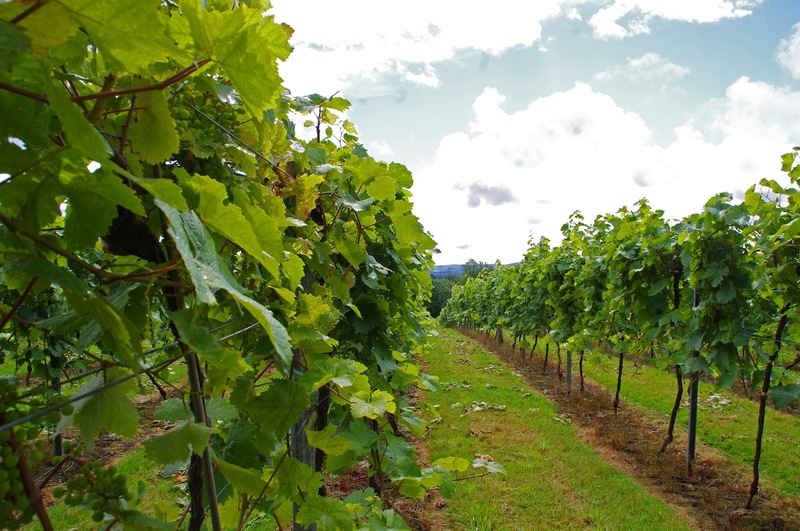 Nick gave us a map of the vineyard and we strolled around the vines, admiring the scenery (and sunshine) and wandered up to the viewpoint which offered stunning views over the vineyard, rolling hills and gorgeous Sussex countryside. 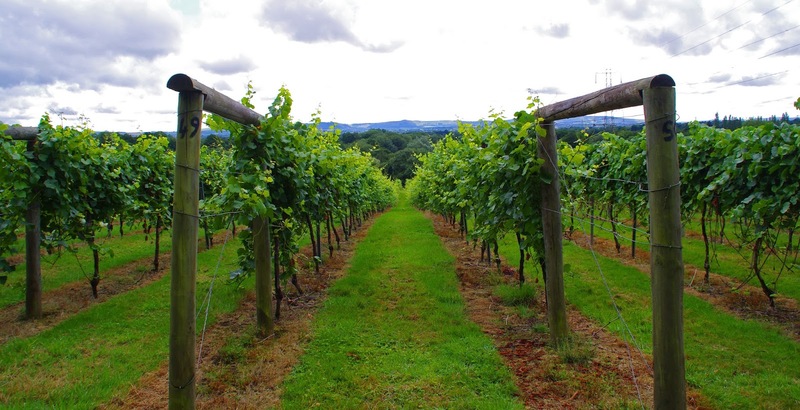 Bolney Wine Estate is located in such a beautiful part of the country and we loved exploring this wonderful part of the UK. We loved how healthy all the vines and all the grapes were! 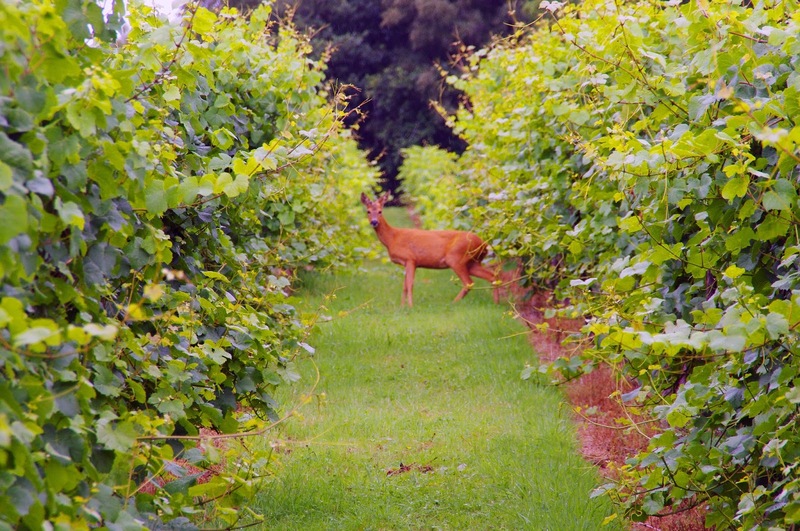 I was so excited when we saw deer playing amongst the vines! They were pretty curious about us too! 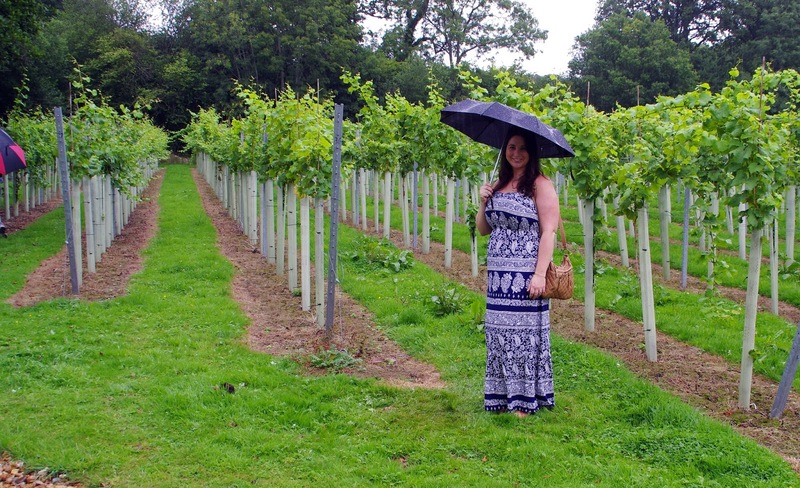 We had such an amazing day at Bolney Wine Estate and even the weather didn’t impact our experience. 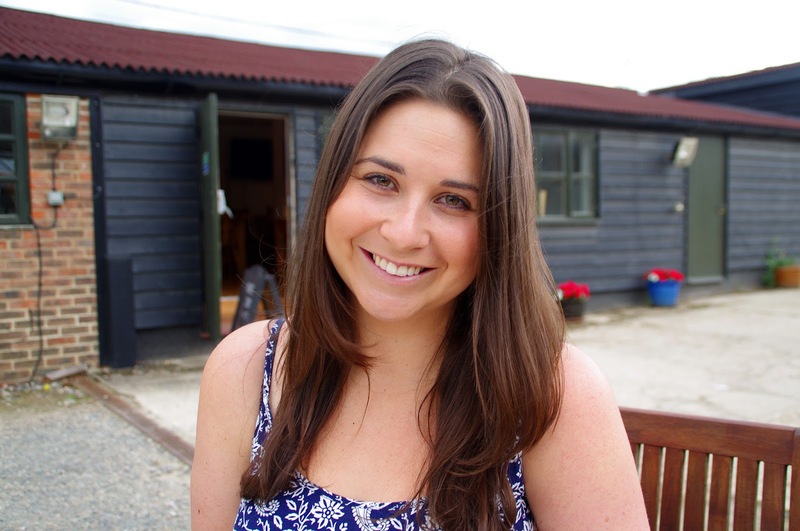 We were incredibly impressed with the quality and taste of each of the wines that we enjoyed and can really see England’s reputation in the global wine industry continuing to grow and know that Bolney will certainly have a big role to play in this! 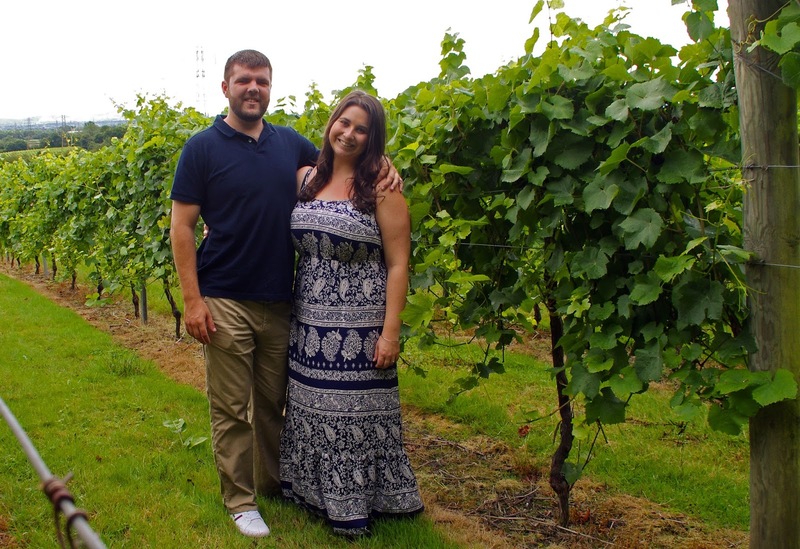 We highly recommend a visit to Bolney Wine Estate to anyone visiting the South East of England, it is a beautiful part of the country and their wines are fantastic! 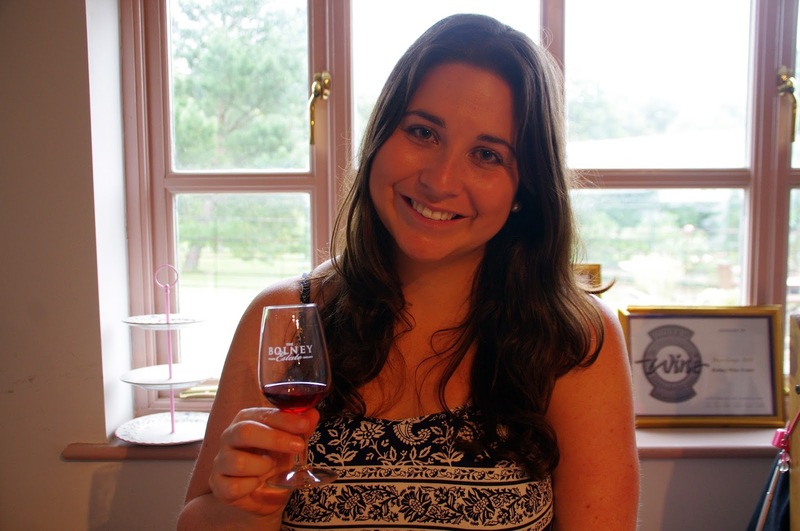 The Aussie Flashpacker experienced our Grand Gourmet Tour as a guest of Bolney Wine Estate.